Chef Nico Fini is the “powerhouse” behind Urban Escargot. Being French by origin, Nico is passionate about food. He sets himself high standards in delivering to his clients something that they will not only remember, but also rave about in time to come. 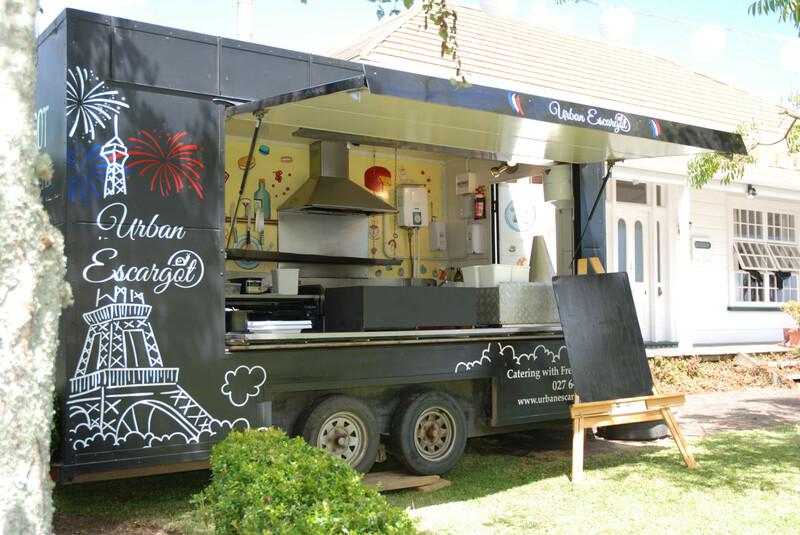 Urban Escargot provides outstanding wedding catering both at stunning locations on Waiheke Island and to mainland Auckland wedding catering locations by taking his food truck on the ferry. He is also well known for his Finger Food Catering for special occasions and for corporate events. Nico has trained and worked in some of the most exclusive restaurants in France (including 3-star Michelin Georges Blanc). 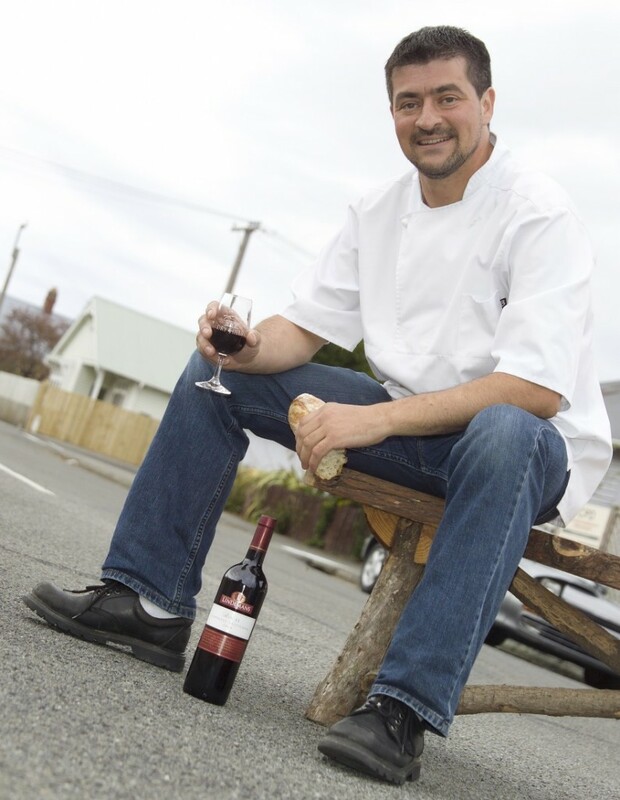 Since arriving in New Zealand about 20 years ago, Nico has been involved in various restaurants in Christchurch: He was the executive chef for French Farm Winery (Akaroa) and “The Charlotte Jane” Restaurant. Nico operated his own successful catering service in Christchurch until moving to Waiheke Island in 2011 following the earthquakes. He has since become part of the local food scene. Over time, has become recognised as one of Waiheke’s best food providers. He has regular involvement in a number of local events on Waiheke Island, perhaps the event which gave those visiting Waiheke Island the greatest opportunity to experience Nico’s food, was at the “Pavillion” for the “Headland Sculpture On The Gulf” event (being a highly anticipated biennial Waiheke Island event) in 2012 and 2014. Those visiting the island had a further opportunity to enjoy his food at the Man o’ War winery during the summer of 2016/2017 where his food truck was a “regular fixture”. Urban Escargot’s catering services have featured in various publications such as “Cuisine magazine”, “Style Magazine”, “Taste magazine”, “Metro” and “The Herald”. Nico was also a guest chef on Pita Mathia’s “Taste New Zealand” program. Through Urban Escargot’s purpose-built mobile commercial kitchen, Nico can cater at locations that would otherwise be unthinkable. His long experience in catering at different (and sometimes unique) venues, together with his unwavering commitment to quality and excellence in all aspects, means that quite simply, Nico’s food is usually a highlight that clients and their guests talk about for some time!